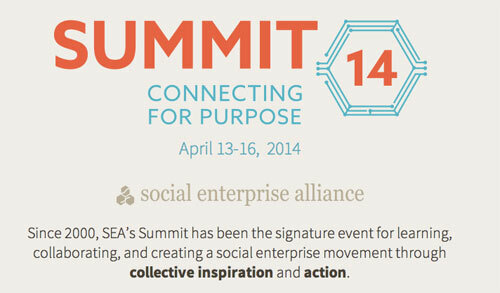 The Shanty Café and All-Ways-Us join Summit ’14 of the Social Enterprise Alliance on April 13-16 in Nashville, TN. It has been a couple of amazing days at the WTC in Nashville, where hundreds of social enterpreneurs have come together to collaborate and present their best approach and ideas to create and support programs in their communities which directly improve the job skills of people facing barriers to employment. The Shanty Café is no stranger to this initiative and we are brainstorming with this amazing group of social innovators to continue to come up with creative ideas that make Yarmouth a better place to live. We were in Yarmouth for a few days and ate here 3 times. The breakfasts were wonderful, and we had a delicious dinner here. Great service and friendly staff. Wide variety of cooked from scratch meals.